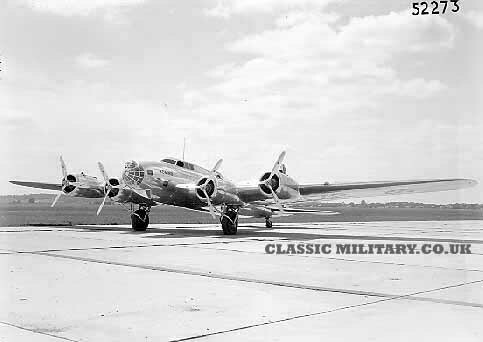 15 TON FLYING FORTRESS was the caption with the picture in the Seattle Daily Times, taken of the new Boeing Model 299 on the 16th of July 1935. 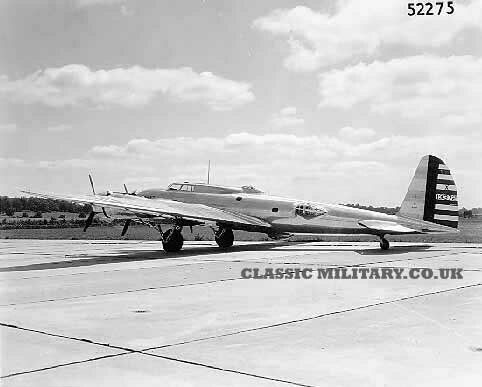 The caption soon caught the attention of Boeing who quickly registered the name for their Model 299. It became one of the best known names for an aircraft in the second war. On the 28th of July 1935 Boeing’s chief test pilot Leslie Tower took the Model 299 on the first test flight. The US Army had issued a request for proposals for a bomber design to replace the Martin B-10. The requirement was for the Aircraft to have a range of 2,000 miles and a speed of at least 250 miles per hour. 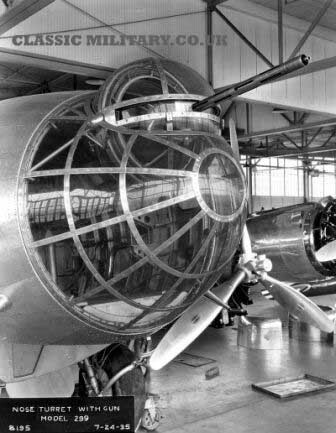 Boeings answer was the Model 299, which was powered by four Pratt and Whitney radial engines and could carry 4,800 pounds of bombs and was armed with five .30 calibre machine guns, the most unusual being the nose gun. The Model 299 continued testing throughout the summer, proving itself well against the competition. The aircraft was faster and could also fly on three engines, should one fail or be knocked out by enemy action. On 30th October 1935, Army Air Corps test pilot Major Hill and Boeing’s test pilot Leslie Tower took the Model 299 for an evaluation flight. The aircraft was fitted with control lock’s which would keep the control surfaces locked in place while the aircraft was on the ground, these’s should have been manually disengage before take off. This did not happen for some unknown reason, so when the Model 299 took off it went into a steep climb and stalled. 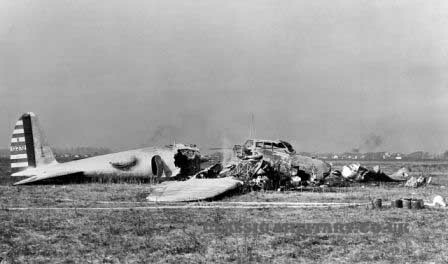 The aircraft then crashed killing both Major Hill and Leslie Tower, over crew members on the flight managed to escape with injuries. The Model 299 “Flying Fortress” the first of many variations of this four engined bomber.